Join us at Four Forty Four Citigroup Center as we pop-up and showcase artisan artwork. As you prepare for the holidays, purchase a gift that gives back. 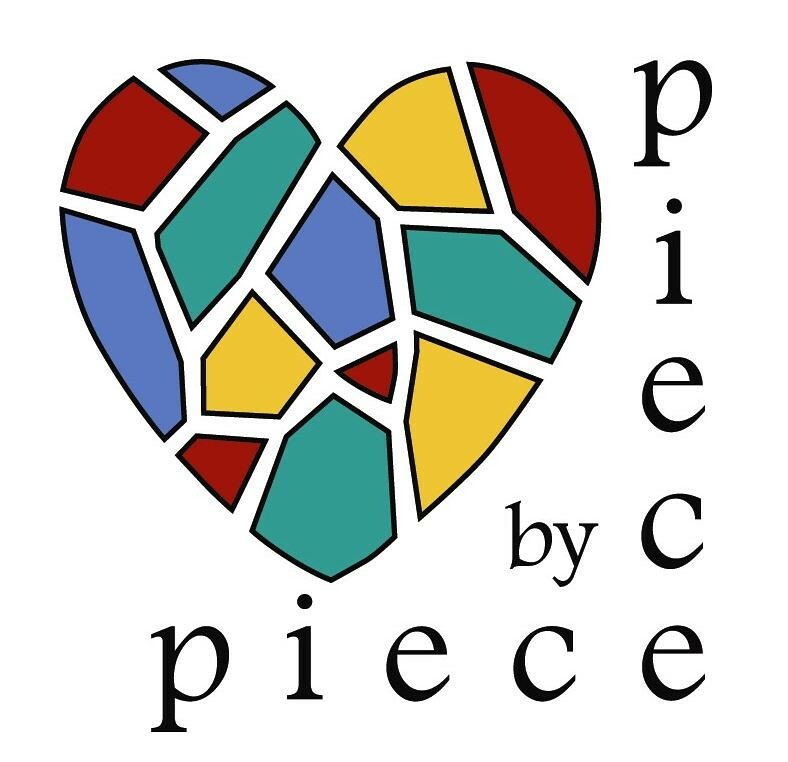 Visit The Piece Shop if you would like to purchase online. © 2019 PIECE BY PIECE. ALL RIGHTS RESERVED.